The Internet has a plethora of paper templates that you can use for any kind of writing. Because the models cost nothing more than just a minute of your time, you can download whatever layout you want with just a click of a button. There is no one-size-fits-all use for paper template. The type of template determines its exact use. For example, a graph paper for math is suitable for mathematics projects, and a newspaper model is for those who write news stories. 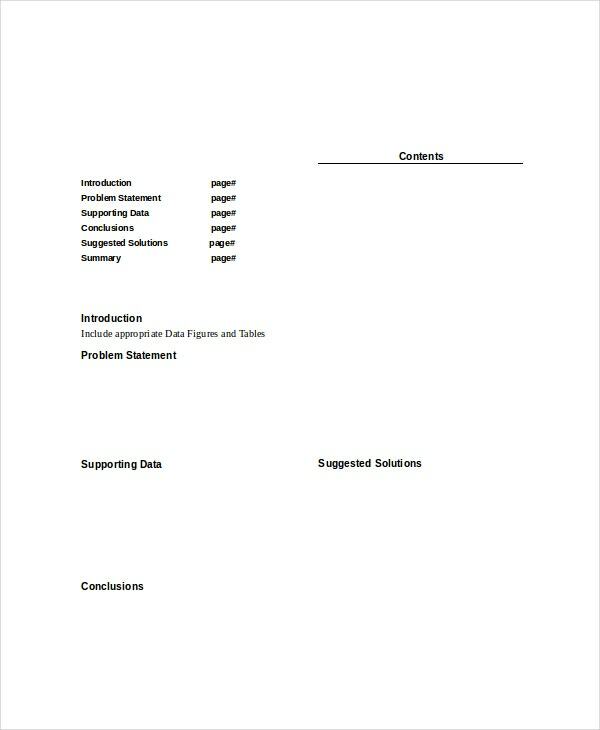 The following are additional examples of paper templates. 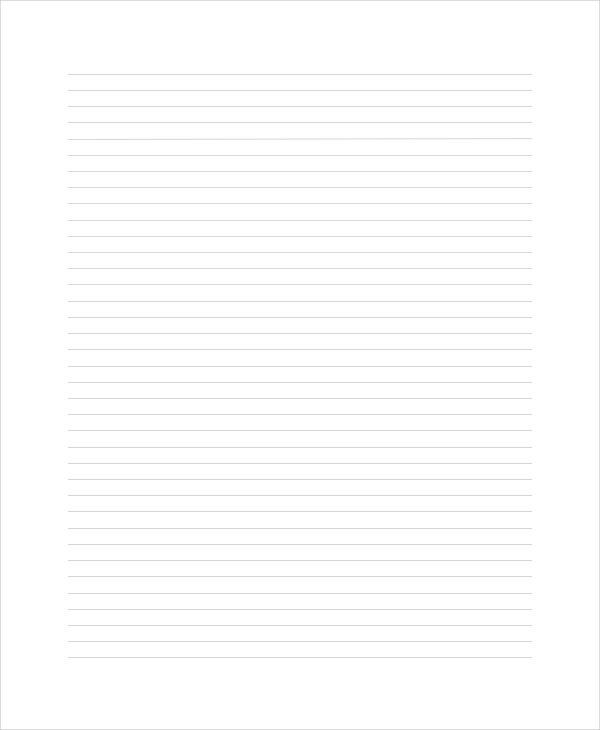 White paper is likely blank all the time. How you design or modify the layout depends on you. Editing the template is an easy task that shouldn’t take you long at all. Download the template for free. 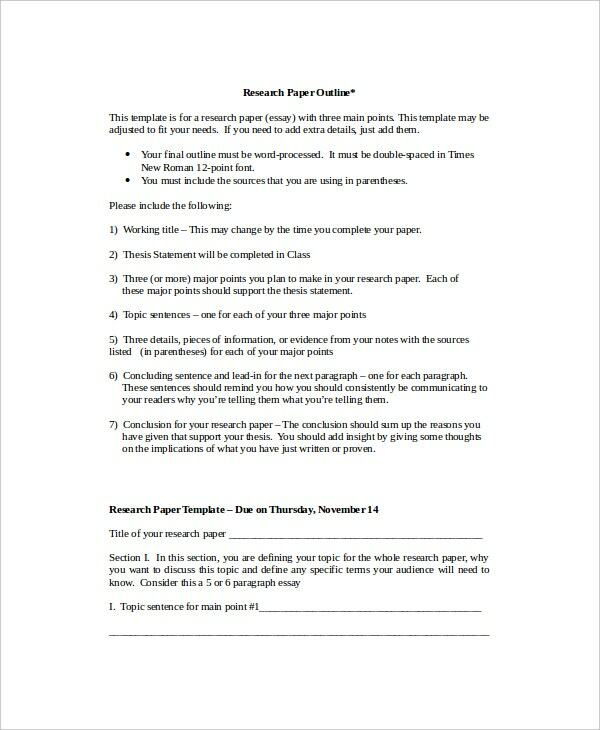 Make your research simpler by using the research paper template. Worry less about designing the layout from scratch by downloading the free template. Tweak the model if you like but it is better to use it as is. The paper outline template is a custom design suitable for newsletter and newspaper projects. You can tweak the document object model or just use the template without altering the design. You may also see Graph Paper Templates. Paper Snowflake Templates are not always easy to create from scratch, particularly because it takes long to get the work done. 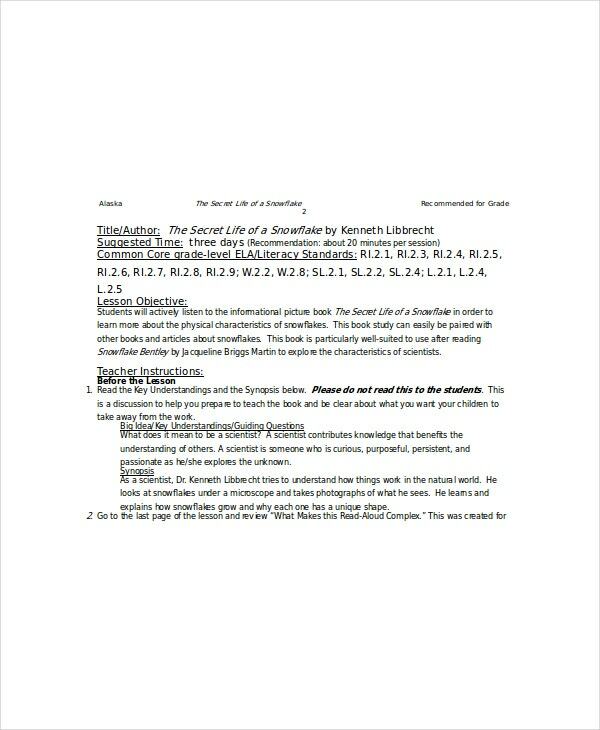 Luckily, you can download this doc file, customize it, and then print it for your project. > Who Should use Paper Templates? 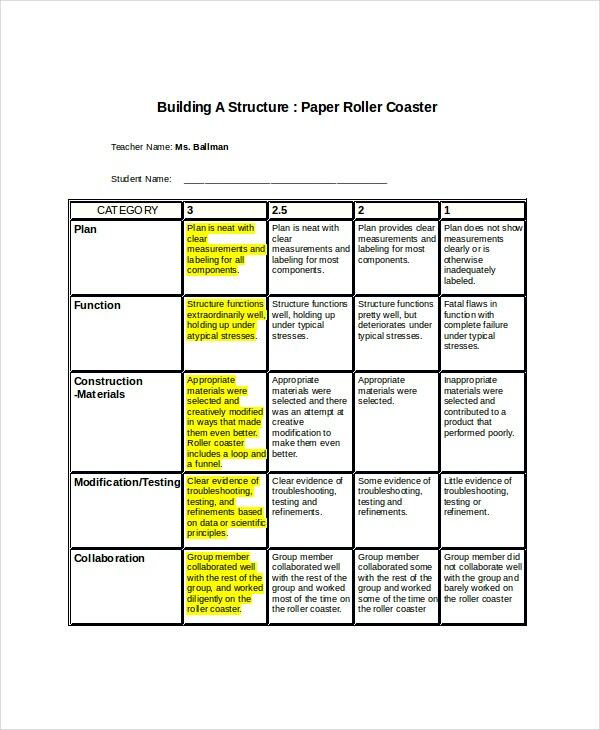 Engineers, students, and mathematicians can use graph paper template to simplify complex math procedures. A graph project is a pictorial representation of a long and complicated word problem. 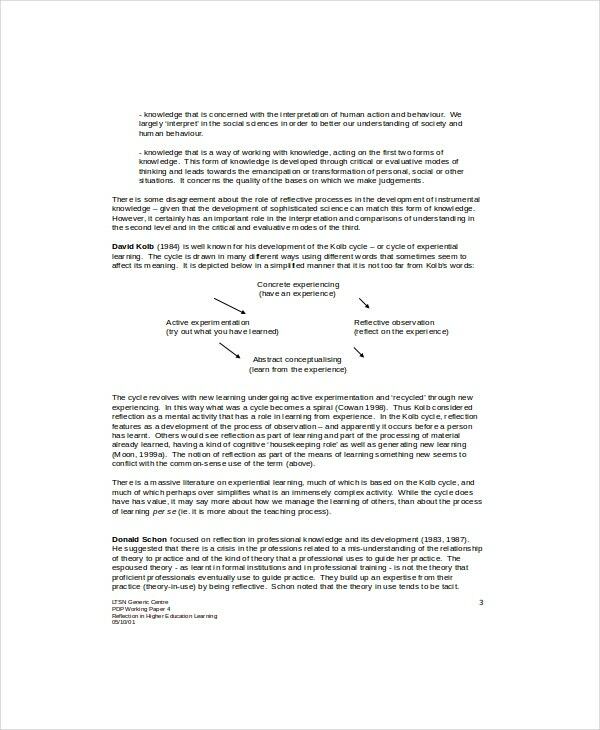 Authors can use the paper template suitable for news writing to write news stories. They can use the stories to build their readership and boost their news-sharing platform. 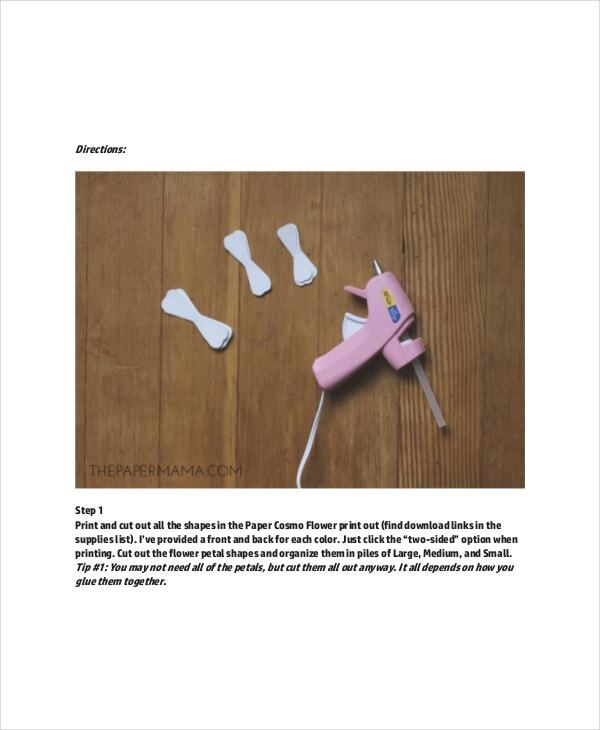 Teachers and parents at home can use the blank paper template to teach drawing games to kids. Usually, you download a good paper online, buy crayons, and then teach a child how to color the paper template. 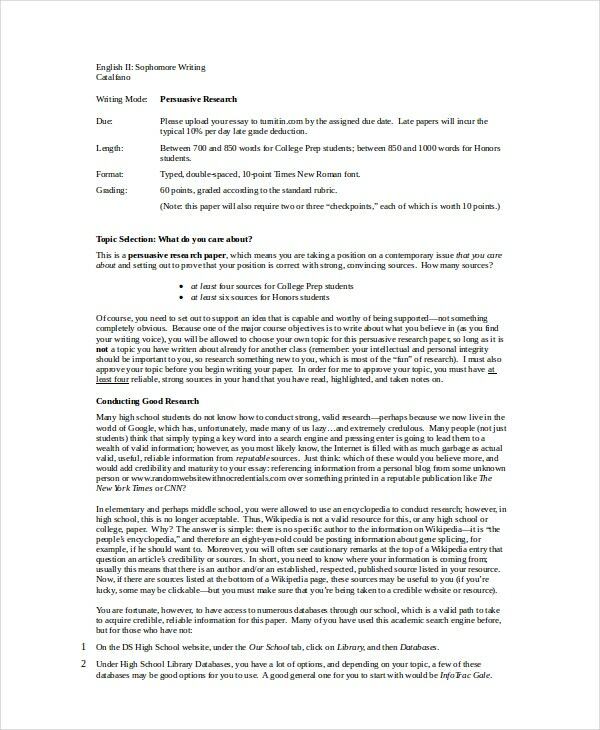 Examples of a good paper include the black human body paper template. You may also see Ruled Lined Paper Templates. Paper templates are easy to design. If you choose not to download a pre-built model, you can still create yours in Microsoft Word or Microsoft PowerPoint. The latest version of Office Package also comes with in-built templates that you can take straight out of the box and use for our design projects. What’s even more important is that the templates are free; you do not have to pay even a fraction of a buck to use the templates. 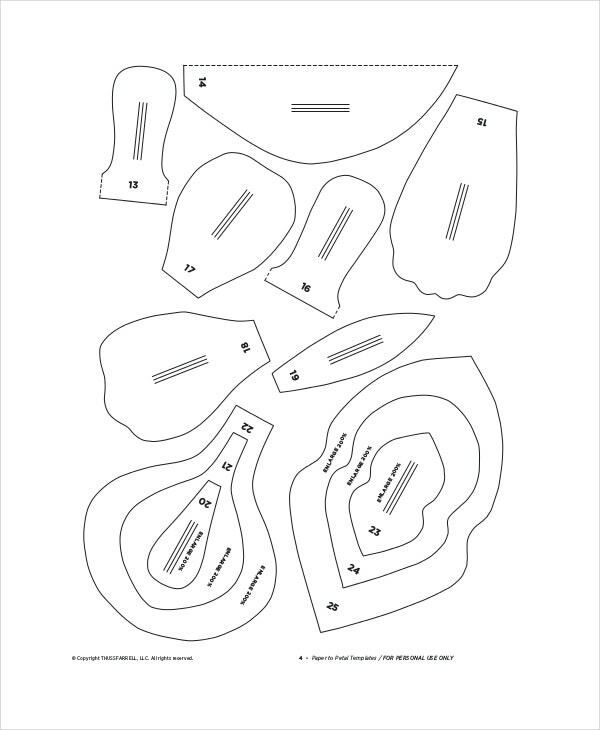 You may also see Paper House Templates. Using pre-built paper templates have saved hundreds of thousands of people their precious time. 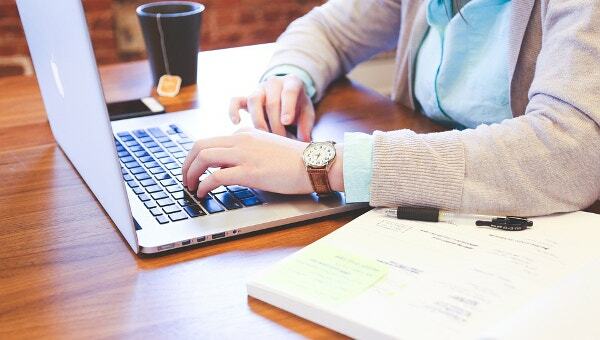 By using this template, therefore, you are not only able to complete your projects on time but also able to produce high-quality results.